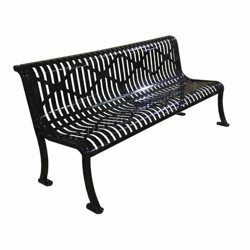 A personal favorite, our Concrete Coliseum Bench with a Curved Seat embraces the elegant, yet bold design features reflected in its name. 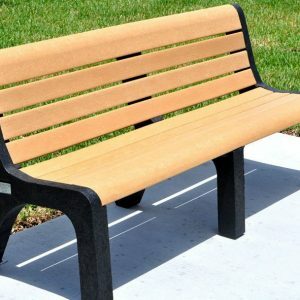 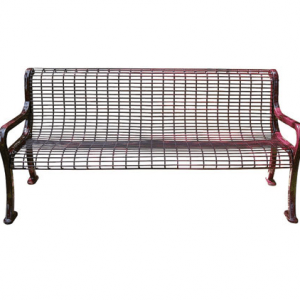 Designed to be fully functional this bench has sturdy construction and is made from industrial strength concrete. 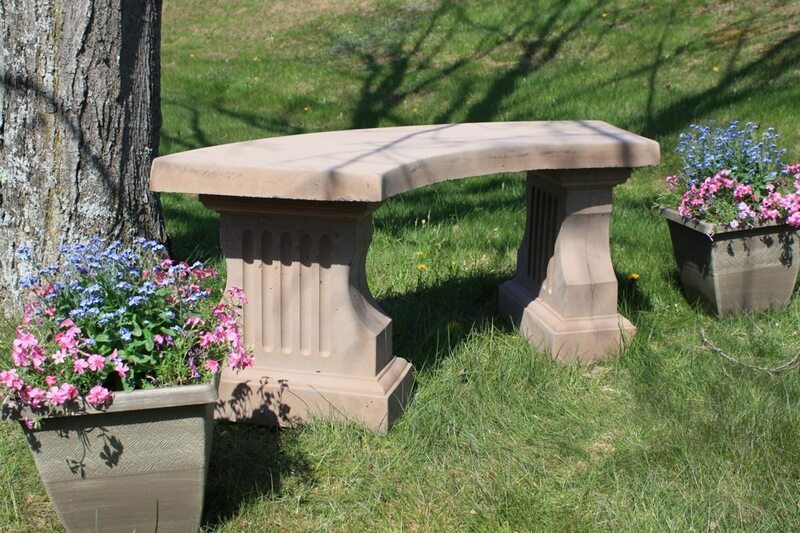 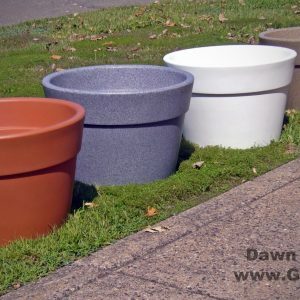 Make a statement of strength and power by adding this Roman styled concrete bench to your property.